As WE ACT Environmental Health Programs Manager, Milagros works with communities in Northern Manhattan, research partners, and advocacy coalitions to improve environmental health and well-being of communities of color. 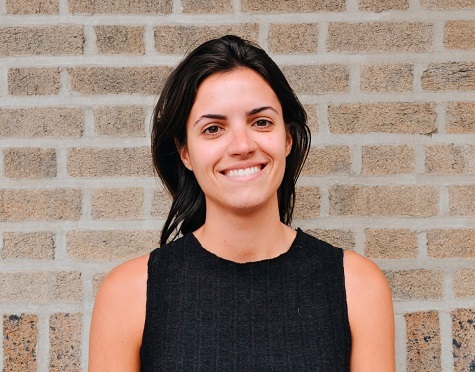 She previously engaged in global advocacy with Together 2030, following the implementation of the Sustainable Development Goals and with CUNY Urban Food Policy Institute, evaluating the impact of food and nutrition programs across NYC. Milagros has an MS in Environmental Policy and Sustainability Management from The New School, and a BA/MS in Biology from Buenos Aires University, in Argentina.